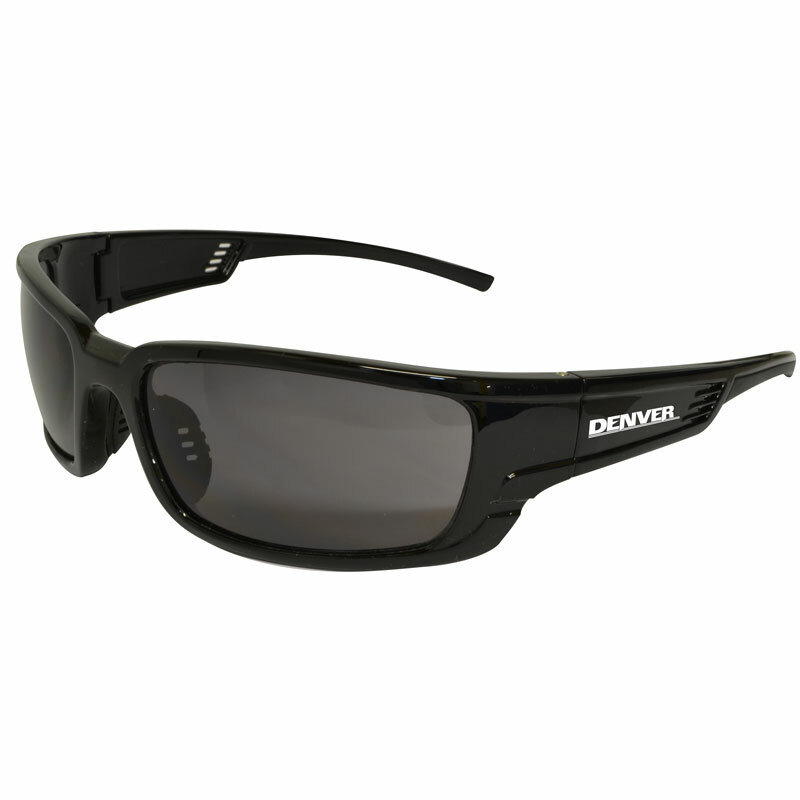 These glasses provide protection against impact hazards, metal chips, particles and sparks. 'Denver Smoke' tinted polycarbonate lenses provide sun glare protection of UV400 and superior impact resistance to prevent injury that could have occurred in many different scenarios. Stylish rims also add to the impact protection, providing even more strength against any flying objects that could potentially damage your sight. Certified product: AS/NZS 1716 License 2742.